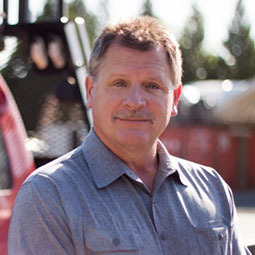 As construction operations manager, Willy brings over 28 years’ experience in the industry. He oversees the day-to-day operations of Auburn Mechanical and the success of our projects. His involvement with project selection, engineering, detailing, estimating, project support, and leadership has provided a consistent project delivery process. Willy’s goals are to exceed the customer’s expectations while instrumenting the growth of Auburn Mechanical to meet the future needs of our clients and industry.